Generous individual, corporate and foundation donors make a difference in the lives of our veterans and their families every day. Their support help us meet the growing financial needs for our members to achieve a college education. Established in 1968, the foundation has been a driving force to... Many of the services...would not exist without these generous donations. 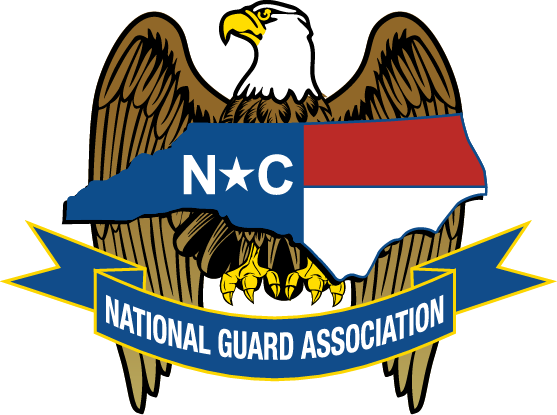 Mission The NC National Guard Association's garners support for the NC National Guard’s role in state and national security, and improves its members’ quality of life. During the annual NCNG Homecoming event, SAAF presented the Education Foundation with additional funds of $10,000 for the 2018 scholarship season. These funds will be presented to a deserving student in honor of Col (R) Terry Benson and Constance W. Frazier. Mr. Frazier is a long-time lobbyist for the National Guard, and prior Board member for SAAF. Presenting the check to NCNGA Education Foundation's President, Gloria Fields (center) is Col (R) Benson on her right, and Col (R) Steve Martin on her left. Col Martin is the current Chairman of the Board of SAAF.